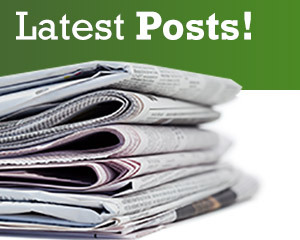 Have you thought about artificial grass for your School? 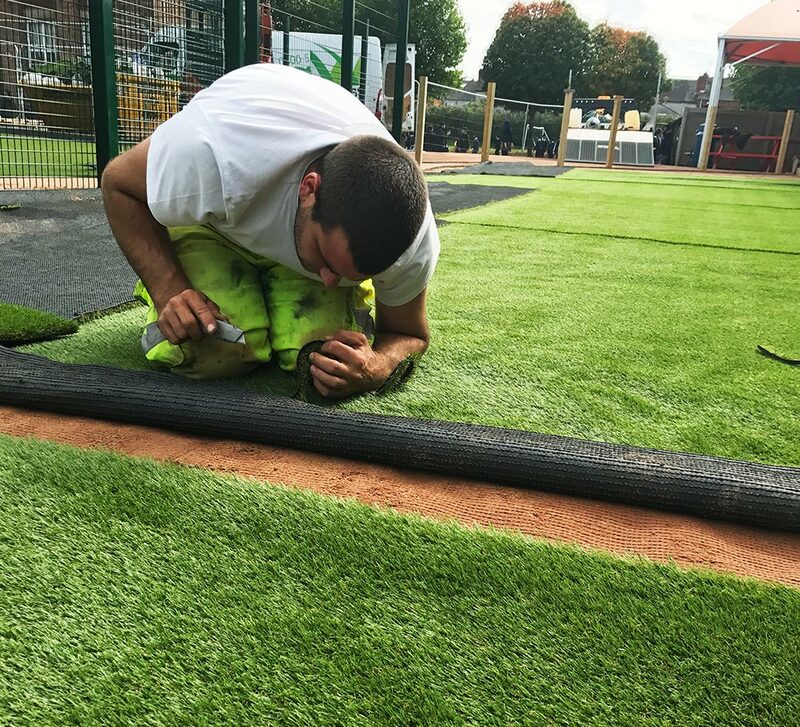 We’ve seen a real increase in the number of Schools and Colleges using our artificial grass products for their sports areas, fields and recreational areas. 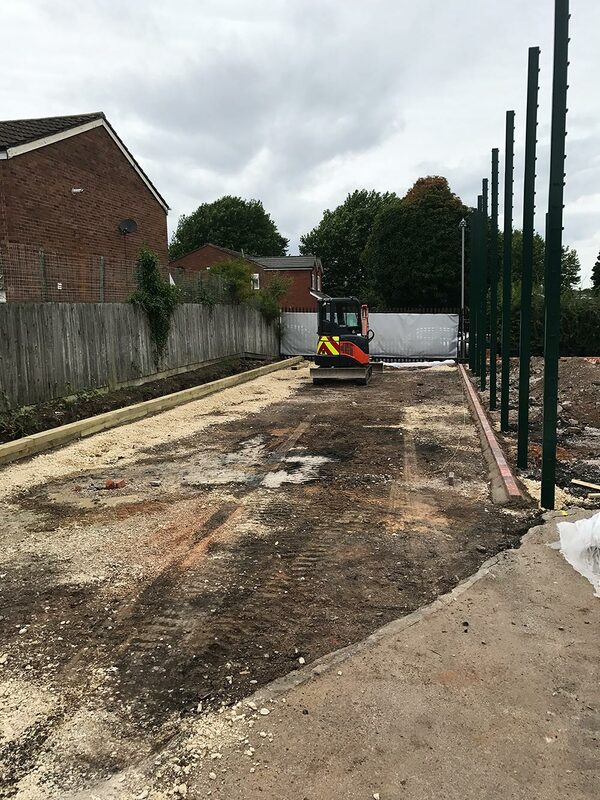 Swiftwell Environmental Ltd have just completed this impressive artificial grass installation for Montgomery Primary school in Birmingham. 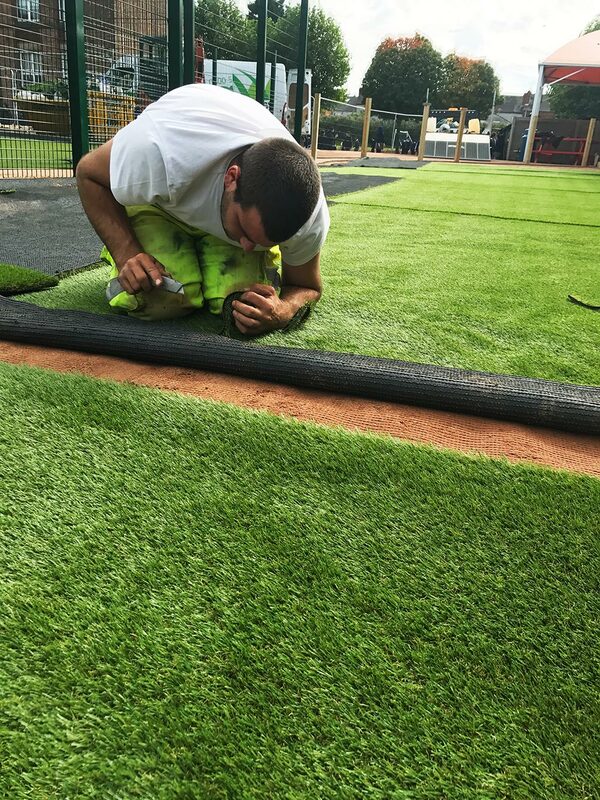 Our Stratford artificial grass was selected for the project as it’s a great looking, hard wearing, highly durable quality grass. 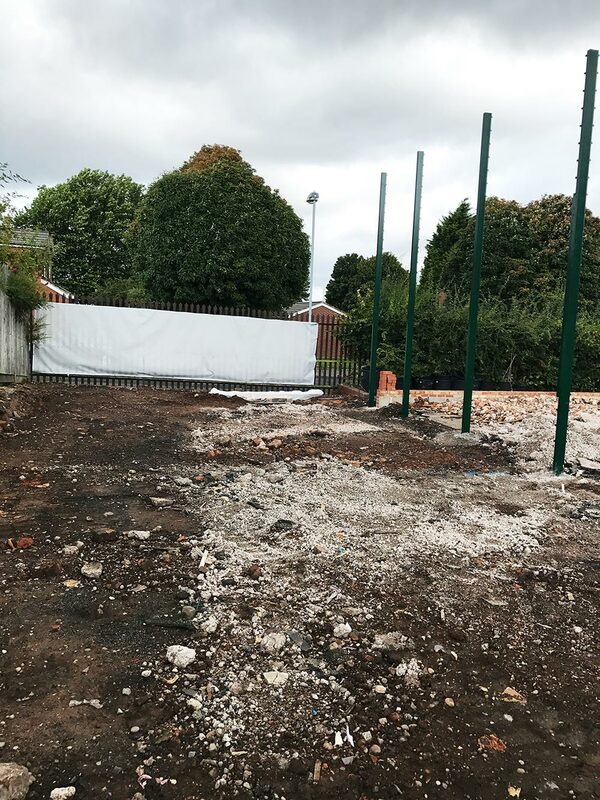 Below are some before and after pictures of the artificial grass installed at the Primary school in Birmingham, West Midlands. 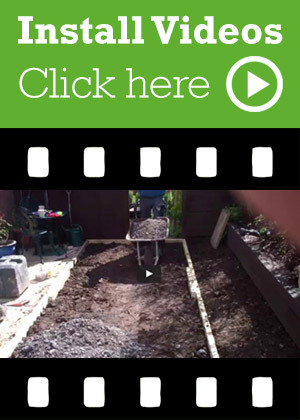 If you’re involved with a school, college or educational establishment and would like an area installed with artificial grass. please contact us for a quotation. Quickgrass has a range of unique ‘Soft Touch’ grasses which both look natural grass but are also super soft that makes them feel just like a natural grass. 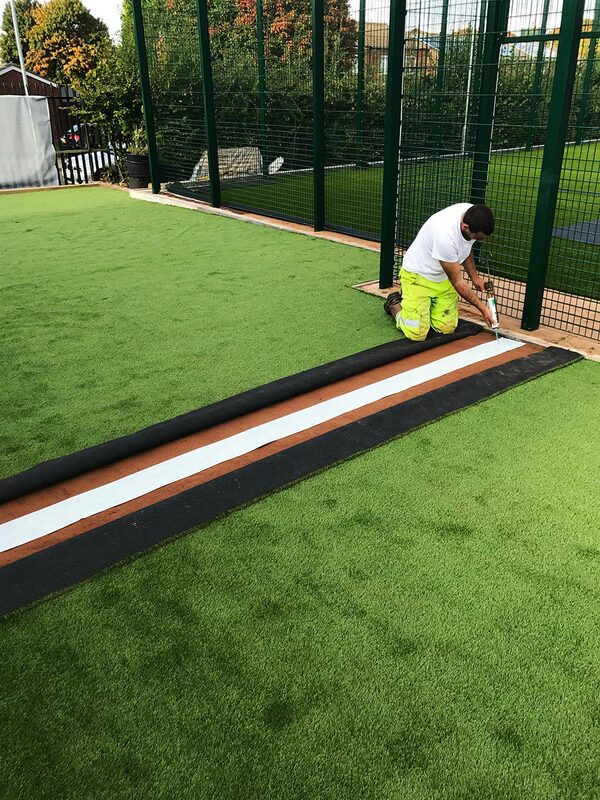 The beauty of artificial turf is it is virtually maintenance free, looks great and is extremely durable making it an ideal choice for schools.